Look no further for the perfect LBI Summer Rental! For the last 30 years Oceanside Realty has worked tirelessly to develop one of LBI’s largest rental inventories. We have the right rental property for you! Whether your needs are simple or complex, we have properties that can accommodate just about every price range, location, amenity, and number of guests. Are you a seasoned LBI renter? Prefer to browse properties or search yourself? Need a little help? Look no further! 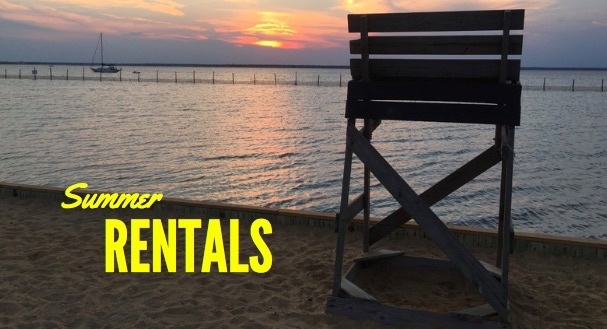 Whether you’re new to LBI rentals or you just prefer to let us recommend the homes that will best fit your needs, our knowledgable agents are standing by to help you! Just submit our rental request form and we’ll do the work for you! New this year from Oceanside Realty – Linen Rental Service! For the first time we’re able to offer linens for your rental property as a seamless part of your rental package by partnering with GaleForce Linen Rentals. You’ll find a freshly laundered and hygienically packaged set of sheets and towels waiting at your home when you check in – avoid the hassles of searching for those extra sheets at home and wasting space in your suitcase as well as doing more laundry when you get home! Ask your rental agent today or check out the link below!